Patios are beautiful and functional additions to any home. 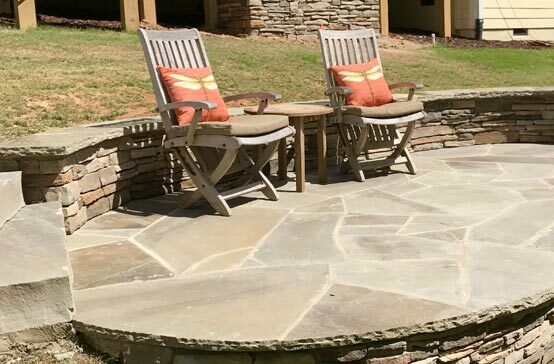 The patio builders at Southern Greenscapes use expert workmanship and creative vision to design beautiful spaces you’ll love. Our experience is only matched by the care and attention to detail we put into every job. We believe that quality results start with quality materials. Our patio construction process pairs our contractors with our clients to choose the best options for your home. 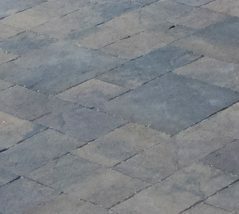 Pavers are one of the most popular patio materials. They’re thick, strong, and are available in many different colors and shapes. 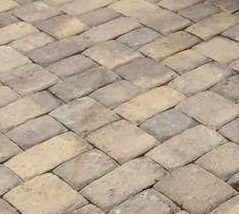 Creating a paver patio really is an art form, and our contractors have mastered it here at Southern Greenscapes. For a patio that’s guaranteed to last, consider natural stone. 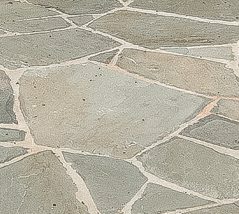 Stone patios are known for their durability but require little maintenance. They won’t retain as much heat, either, making them the perfect choice for our hot Carolina summers. 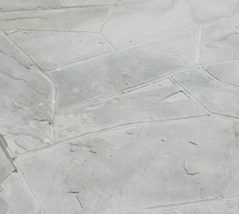 Stamped concrete patios are one of our most versatile options. Choose from a wide range of shapes and textures to create a look that’s uniquely yours—and at a price that’s more affordable than you might expect. Travertine patios add a luxury look without the upkeep. This environmentally-friendly natural stone is easy to maintain and has a neutral look. It’s durable, has a non-slip surface, and resists buildup of dirt and grime. 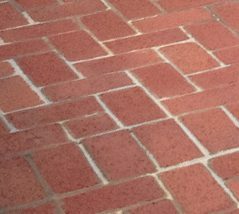 Flagstone and brick are two other popular materials we can use for your patio’s construction. Thinking of something not listed here? 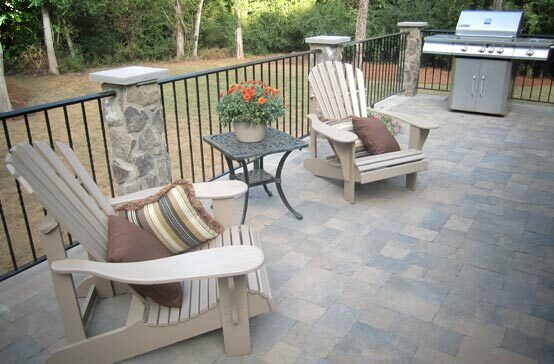 Ask our patio builders to see what we can do!